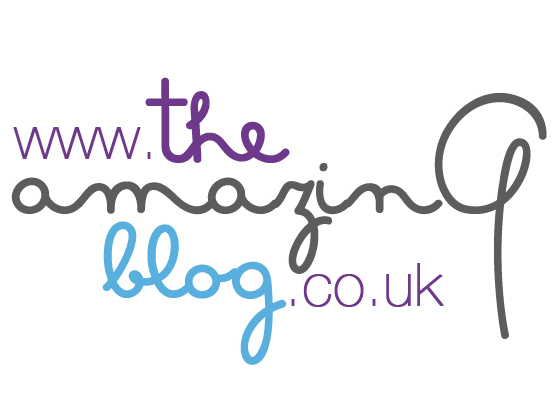 With yet another unpredictable English summer upon us, here at The Amazing Blog we were anxious to find something to protect our skin from the sun, should it choose to come out! So, we decided to give some of the newest and most exciting products with SPF on the market a test run. First off was the Green People Sun Lotion. 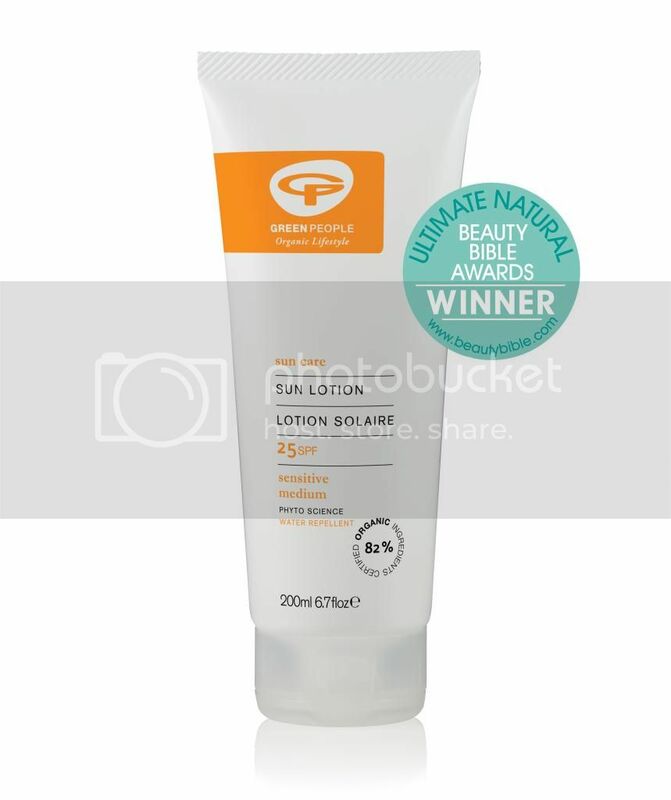 A Beauty Bible award winner for ultimate natural product, Green People never use no harsh chemicals (82% of ingredients are organic) and 10 per cent of profit is donated to the Marine Conservation Society charity, making them an ethical role model. 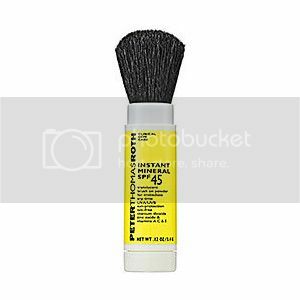 Although it only has a 25 SPF factor and a medium coverage rating, it is designed to be kind to sensitive skin, so could be perfect for olive skin individuals who still suffer from sensitivity from time to time, like myself. This product is an environmental triumph, as well as being good to skin. At only £18.95 from the Green People website, it’s a reasonable price compared to some alternatives and does a whole lot of good at the same time. Another unique product we tried was The Sun Mousse. A unique brand, they have products for both adults and children. We sampled the 30 SPF, 6 hour protection, water resistant product and were amazed. I was originally apprehensive about how much to use but the mousse comes out moderately slowly so don’t panic about explosions of fast foaming mousse! It rubs in quickly and feels so light on the skin; the oily thick feel that most creams have is a thing of the past. So the fact that The Sun Mousse, goes on quickly, easily and without fuss or frills, helps to remove all moaning from small people desperate to get into the pool or sea. The six hour protection also means children (and adults) can run, jump and play in the sun without worry. If maximum protection is your biggest worry then this mousse is perfect. Easy application, maximum protection. It’s available here, from the Sun Mousse website for £19.99. 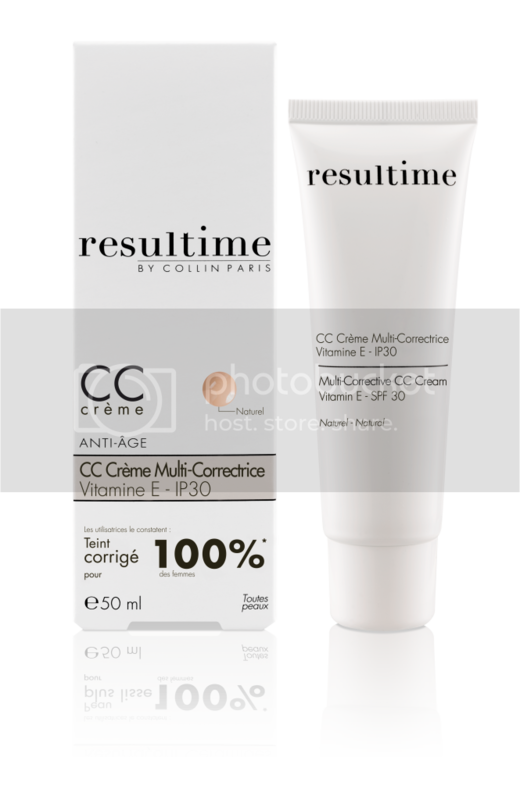 For some variation, we also tried the Resultime CC Cream from Collin Paris. CC creams or colour corrector creams are a relatively new concept to the make-up world. They are designed to even out skin pigmentation and leave a flawless finish. Unlike the other products we tried, this CC cream also has anti-aging elements. The vitamin E also helps to improve skin moisture and the SPF 30 rating ensures you’re protected from the sun all day long. The product is light and goes onto the skin beautifully. It comes in two skin shades, natural and golden they blend so well that they are suitable for almost any skin tone. If you’re searching for something lighter than foundation for the summer months this CC cream could be the perfect product. The Resultime CC creams are available here £35.50 each. 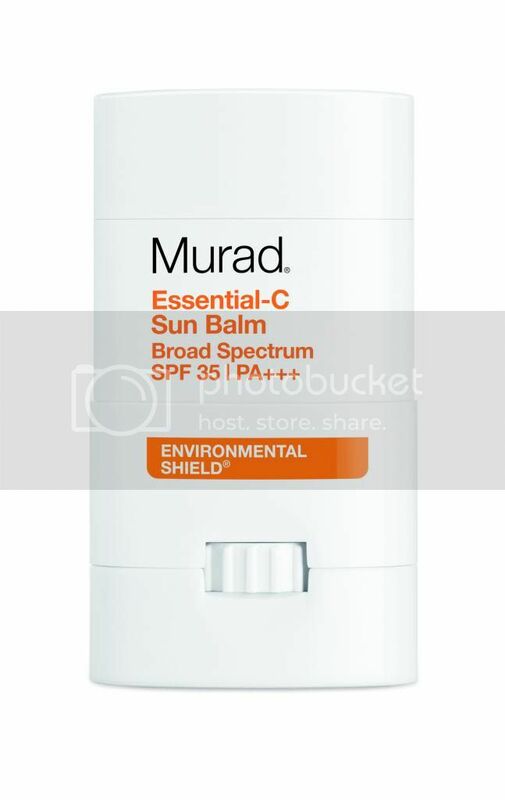 We also tried one of the hero products from Murad, Essential C Sun Balm is a stick application sun cream with an SPF of 35. Although this isn’t the maximum protection it still offers adequate cover, as well as hydrating the skin. The roll-on stick nature of the product is definitely its unique selling point. The quality and versatility is demonstrated by its 2013 Shape Sun Award. It makes it super easy to apply, especially to the face, with no worries of using too much or staining clothes like some liquid creams. With extracts of broccoli for UV protection and tangerine butter for moisture as well as being anti-animal testing, Murad’s Essential C Sun Balm ticks all the boxes for the perfect face and neck sun cream. The cream is available here for £19.50.